Sources claim that iMessage might be the platform Apple uses to bring peer-to-peer money transfer to iOS. Apple is reportedly gearing up to launch a Venmo competitor, but iPhone users might not need to install a new app to use it. According to Quartz, the Apple Pay extension into peer-to-peer (P2P) money transfers could be integrated into the Messages app for iOS. Because it’s a native app for iPhone users, Messages is already extremely popular, especially with younger people which tend to make up most of the Venmo crowd. TechCrunch recently reported that 60 percent of teens use Messages as their preferred messaging app. On Wednesday, The Wall Street Journal broke the news that Apple was talking to major banks to possibly bake P2P mobile payments into Apple Pay. 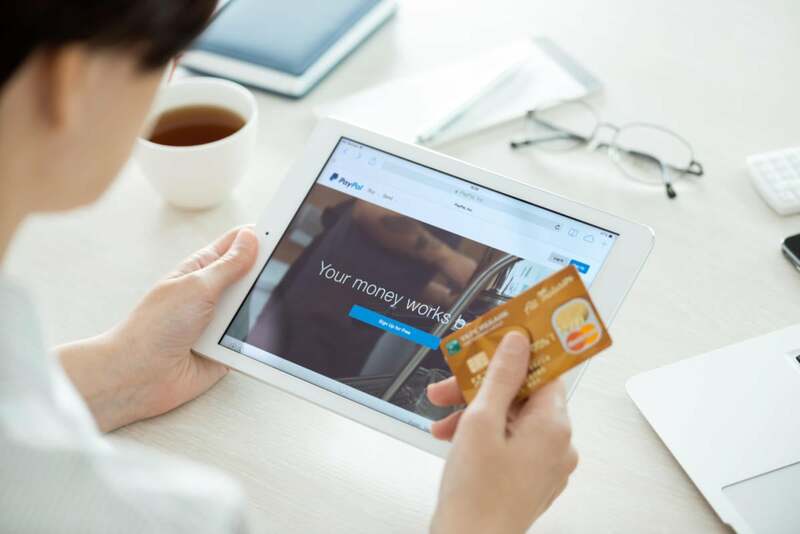 Similarly to PayPal-owned Venmo, the service would allow iPhone users to send payments from their checking accounts to one another. P2P mobile payments tend to be smaller, more casual, and occur more frequently. They are used primarily to split a bill or for a group of people to chip in on larger expenses. This is how P2P payments look like on Facebook’s Messanger app. Apple might be considering a similar service for iMessage. The report said the service is slated for 2016 and that Apple had started courting major banks, including JP Morgan Chase, Capital One, Wells Fargo, and US Bancorp, to have the service ready by then. Why this matters: Apple is not the only tech company trying to take a bite out of Venmo’s core business. Because these P2P payments are inherently social, it makes sense that companies like Facebook, Twitter, Snapchat and now Apple are getting involved. Last year Snapchat and Twitter both unveiled a P2P mobile payment feature. 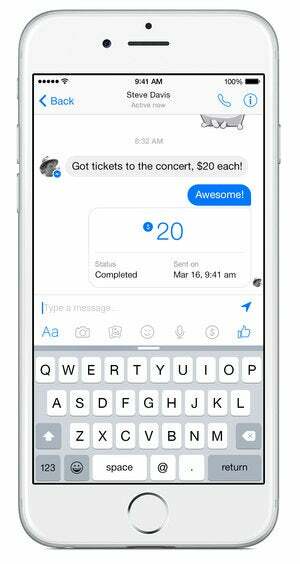 Facebook’s P2P payment service launched earlier this year, and it was rolled into its Messenger app. This strategy is very similar to how Apple might envision a Messages-based payment option for iOS users. When it comes to security, Apple may have an advantage over these other social payment services. iCloud blunders aside, Messages has a certain trust as a secure service. Not even Apple can decrypt your messages.